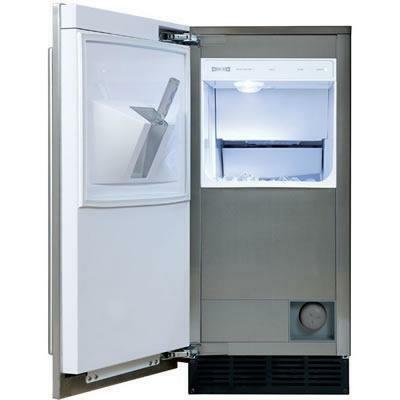 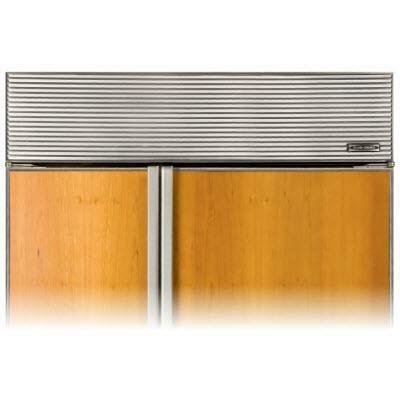 48" wide Louvered framed grill or your 88" finished height tall built-in side-by-side refrigerator from Sub-Zero BI-48S and BI-48SD series. 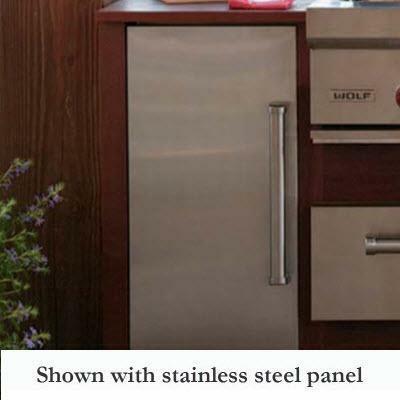 General Information 48" wide Louvered framed grill; 88" finished height unit. 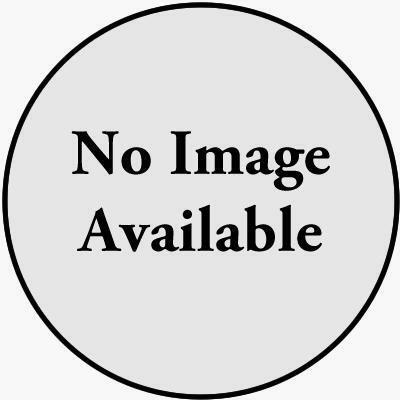 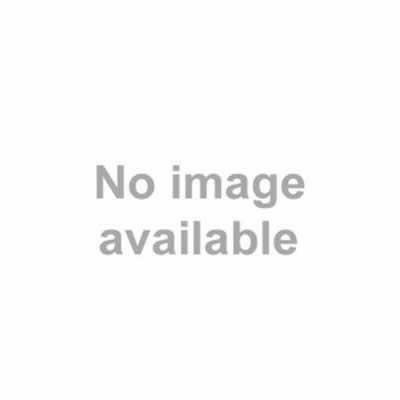 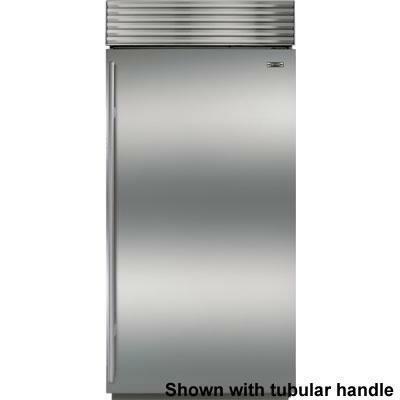 General Information: Full-length standard handle. 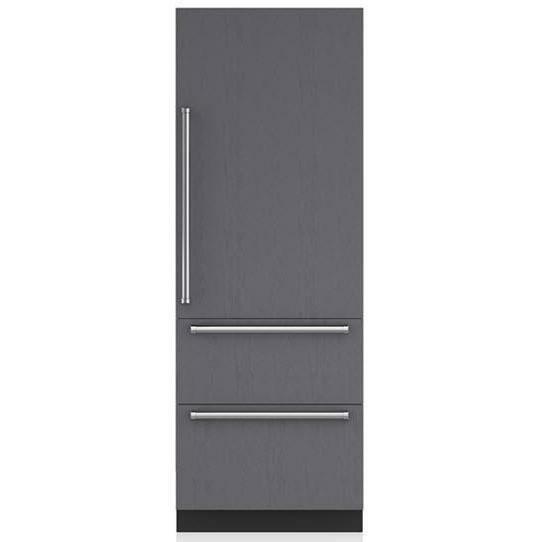 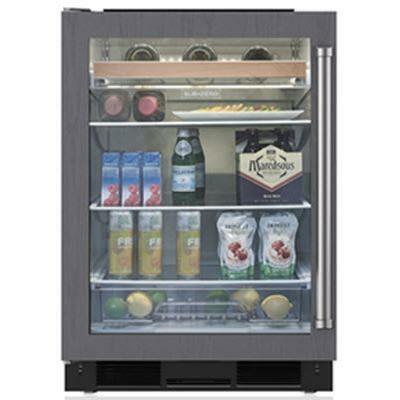 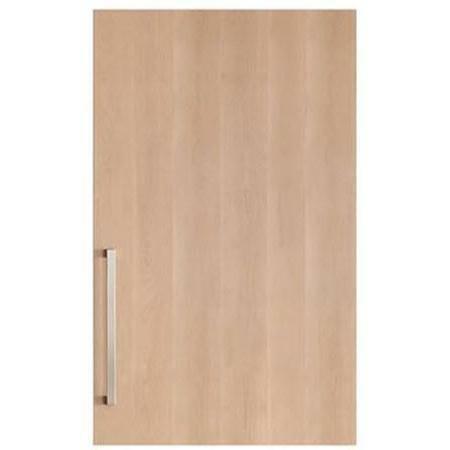 Right hinge solid overlay door for 30 inches wine storage with refrigerator drawers. 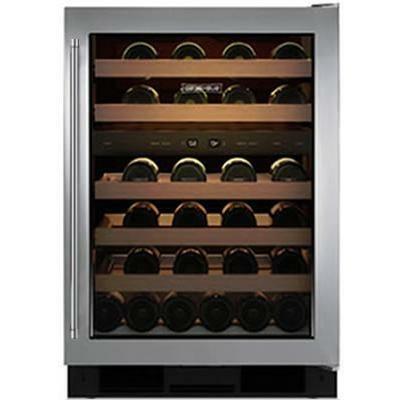 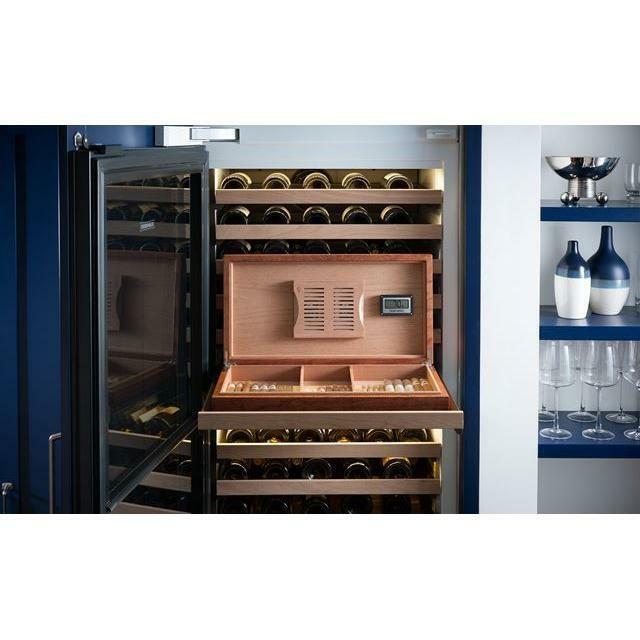 Description: Right hinge solid overlay door for 30 inches wine storage with refrigerator drawers.